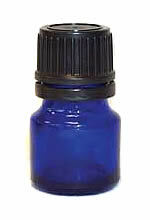 Dark blue glass protects oils and tinctures from damaging infrared and ultraviolet light. 5 Mil bottle with cap. 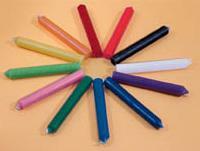 Glass protects oils and tinctures from damaging infrared and ultraviolet light. 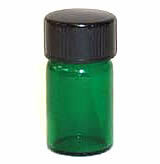 5/8 dram bottle with cap. Burn this candle for seven days, and invoke the help of Cherubs, and employ the help of Angels in resolving problems. 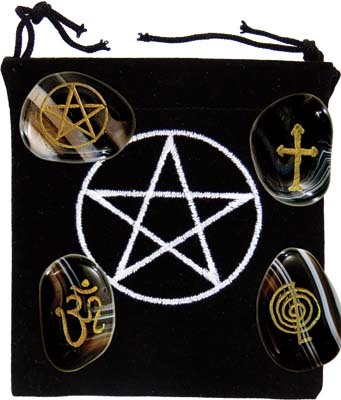 Burn this candle for seven days, to bring in cleasing aruas into your home or personal spaces. 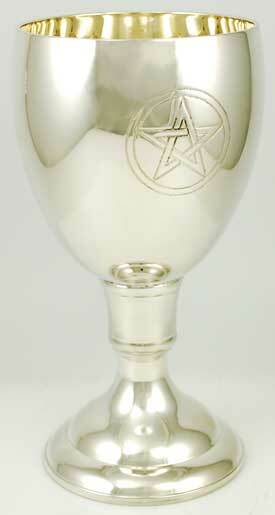 Burn this candle for seven days, to bring in desired changes to your life, including wealth, good luck, and success.